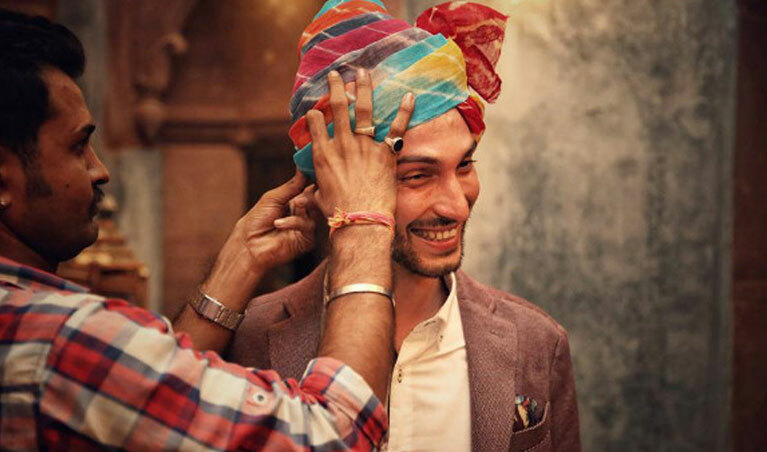 We also provide our personnel to help your wear turbans at your place in any occasion and any where. We can customise safa according to your choice. We provide various types of turbans. We put our best foot forward and always make sure to make your event or wedding ceremony colourfull. Artists on Demand are one of those event management companies that are offering some great and spectacular deals and packages and various other services for your big day. Be it any function, any occasion or any family wedding, gathering or any corporate event, we provide spectacular services in arranging and organizing every single bit from scratch. It is a brand name that offers services for festivals, corporate or personal parties. From sorting out the appropriate dates for the events as per the need or the client to finalizing every single bit like deciding the location where the event will be held till decorating the location. From selecting invites till creating invites and sending them to the guests, from deciding the gourmet till finding and finalizing the specialties with those sumptuous dishes is what we excel in. •	Arrangements like chairs, tables etc. 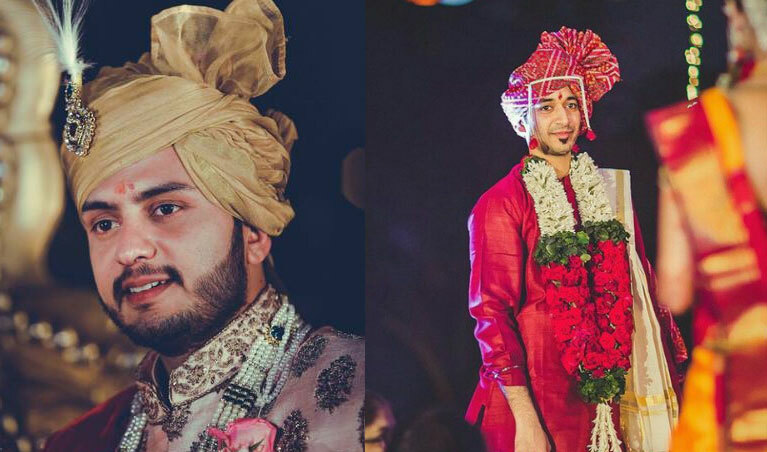 Apart from this, we also take care of the wedding safa for the groom and the guests and also the bridal attire. 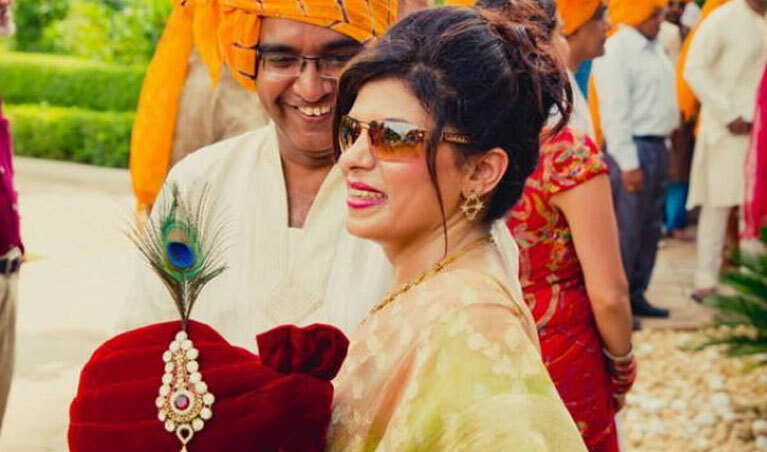 We also take care of the attires of the bride and her friends and family. There are all sorts of traditional safas that our team will search for and will provide you the best. 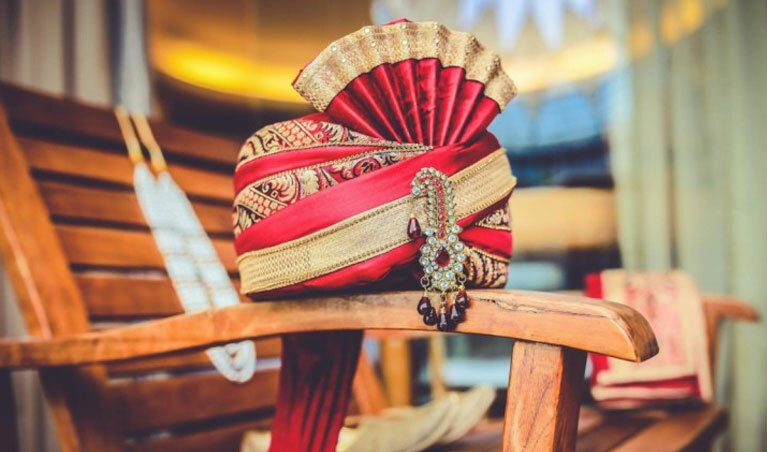 Be it wedding safa, groom or Rajasthani pagri or any traditional pagri for the entire guests; we provide all.